Richard Hannon racing began at East Everleigh Stables in 1968 and Herridge was added to the portfolio some 25 years later. There is a combination of original brick stabling, timber stabling and in recent years modern American barns have been added. 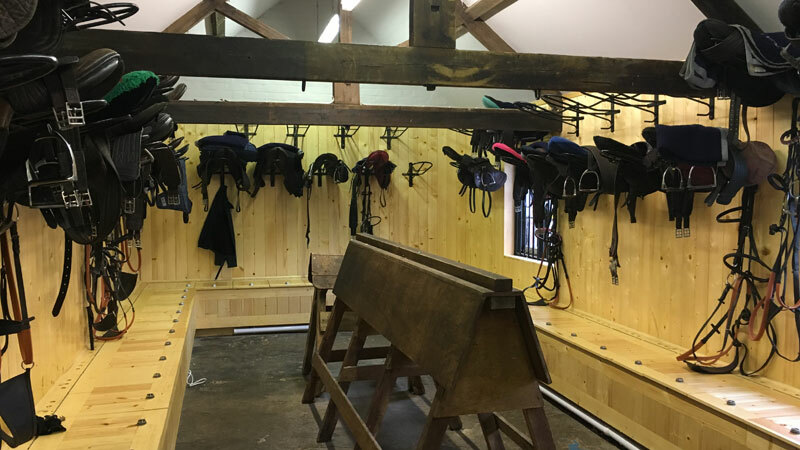 This gives us the ability to stable horses in their preferred environments We now boast one of the most well equipped training establishments in Great Britain and we are continually upgrading our facilities so as to maintain very high standards. 7 furlong sand gallop at Everleigh, a 7 furlong all weather eco track and a mile round poly track gallop at Herrridge. There are numerous grass gallops at both facilities totalling some 250 acres, the old turf at Everleigh has been in operation as a gallop for over a hundred years. These include starting stalls, horse walkers, safe and restricted turnout pens, hot water showers, digital weighbridges and an indoor school all of which help to provide the necessary facilities for a training yard whatever the horses training profile or the weather conditions. Each yard is equipped with its own mill which enables us to mix our own feed daily, this way we know exactly what each horse is having. Each yard has a designated member of staff who is in charge of the feeding. We mainly travel all our own horses and the administration of the transport operation is now maintained in house with our own Transport Manager. We have 4 of our own modern horse boxes which are fully maintained and fully equipped to cater for the welfare of both the horse and the employees travelling. 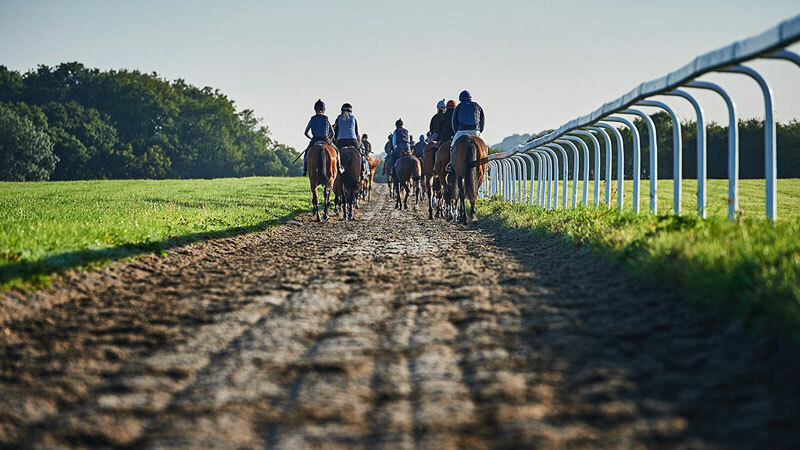 The operation is run from a purpose built modern office which also includes our owners facility from which they are able to watch their horses warming up on the 2 furlong parade ring. "There's almost a tinge of sadness as you drive away from the yard, you wish you were due there again tomorrow. Then you realise you have just experienced something rare, something that makes the penny drop hard. Owning a racehorse is a hobby; its all about having fun."